InfraLean - AEC Solution - SteepGraph Systems Pvt. Ltd. » SteepGraph Systems Pvt. Ltd.
INFRALEAN Solution is developed to help mitigate AEC industry from all these Problems. 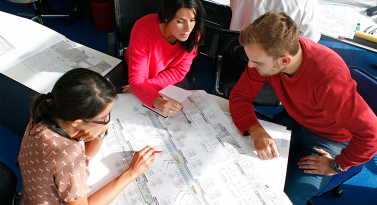 As Architectures have many roles as Design, Documentation, and Construction throughout the Project Execution. 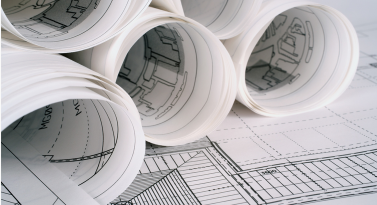 This Solution helps the Architects right from the planning, design and oversight of the construction of buildings. Project Management makes sure that you achieve all the project goals and objectives while honoring the preconceived constraints. 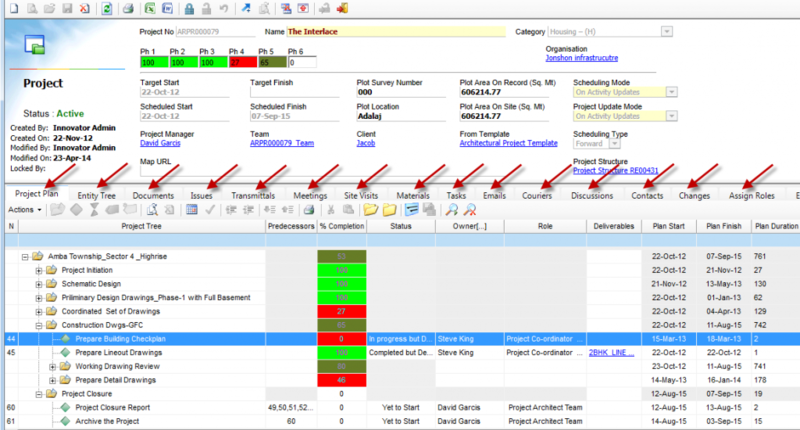 User can Creates and manages all project information from single screen. Managing project timelines is simplified due to a variety of options like Project planning, Automatic updates, Automatic Notifications, Time estimation, Data retrieval and Project status. When different departments working on same project, documents and dealing with same details data duplication, replication and data mismatches are very common. It provides a secure online file repository that ensures all users are accessing a single version of the truth in relation to products, processes and files. 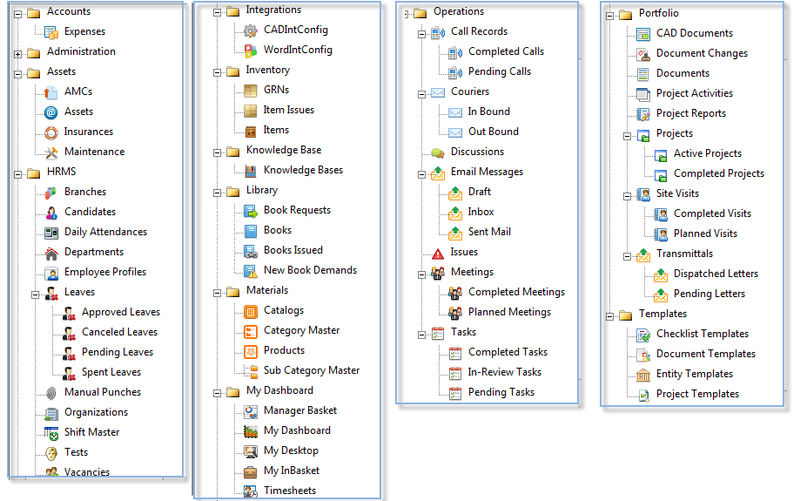 It automatically manages state in integration with lifecycle and workflow. 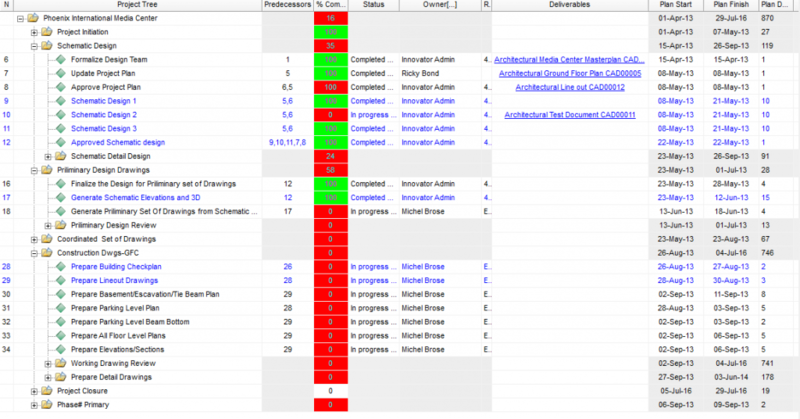 It manages automated version, revision and change management. 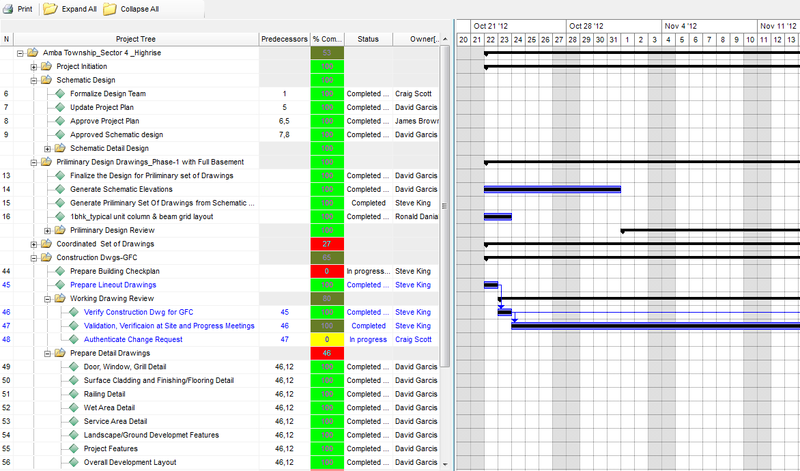 During Collaboration with various consultants and client, sometimes major changes are required on site. It keeps track of all Affected Items and Actions taken by responsible user against its change. By following its structured processes one can understand the change reason, trace the change and can get latest update on drawing or site. Generates, assigns and manages activities, tasks and recurring tasks for organization, project, personal or any other. It allows traceability of decisions and accountability. 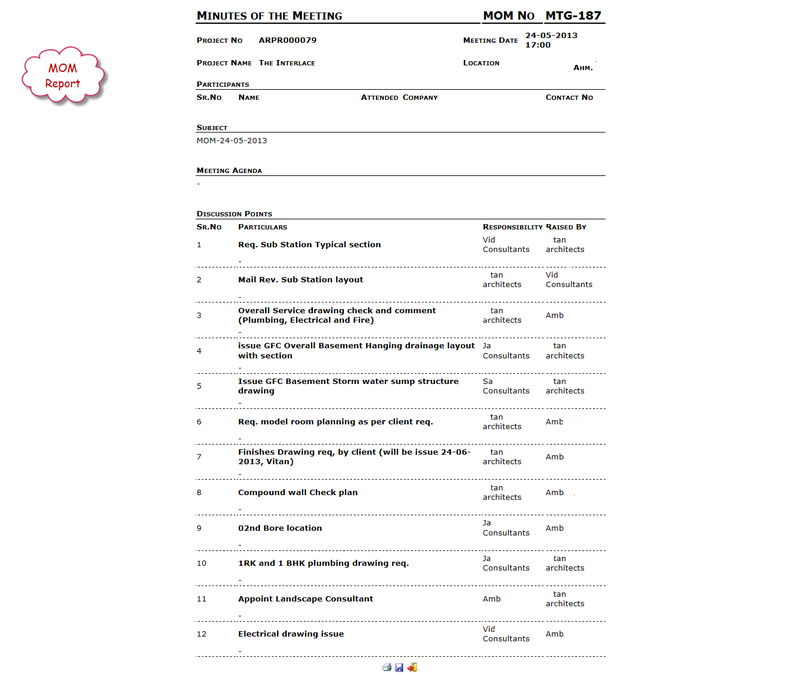 Schedules site visits and meetings and automates intimations. It automatically sends reminder for task, meeting or Sitevisit as per configuration. 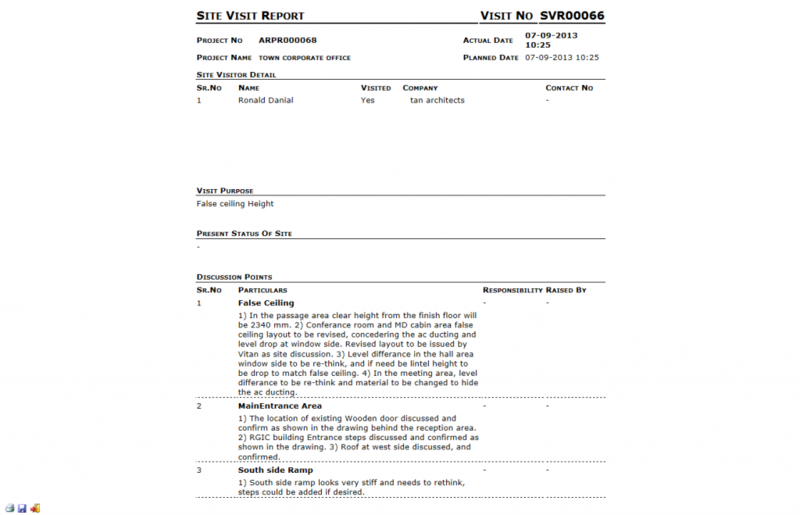 Also Generates site visit reports and MOM automatically. It is designed to avail user the facility to browse, choose, change and update the material information instantly. 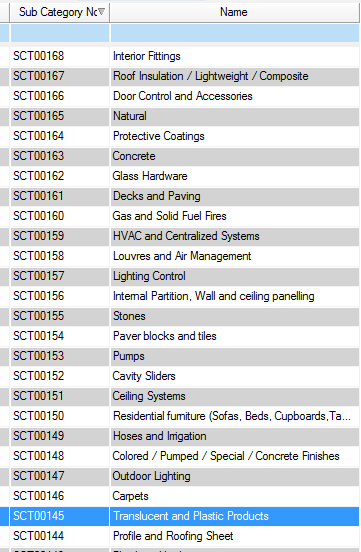 It Keeps track of vendors and suppliers along with comparison matrix in terms of different criteria for the material. 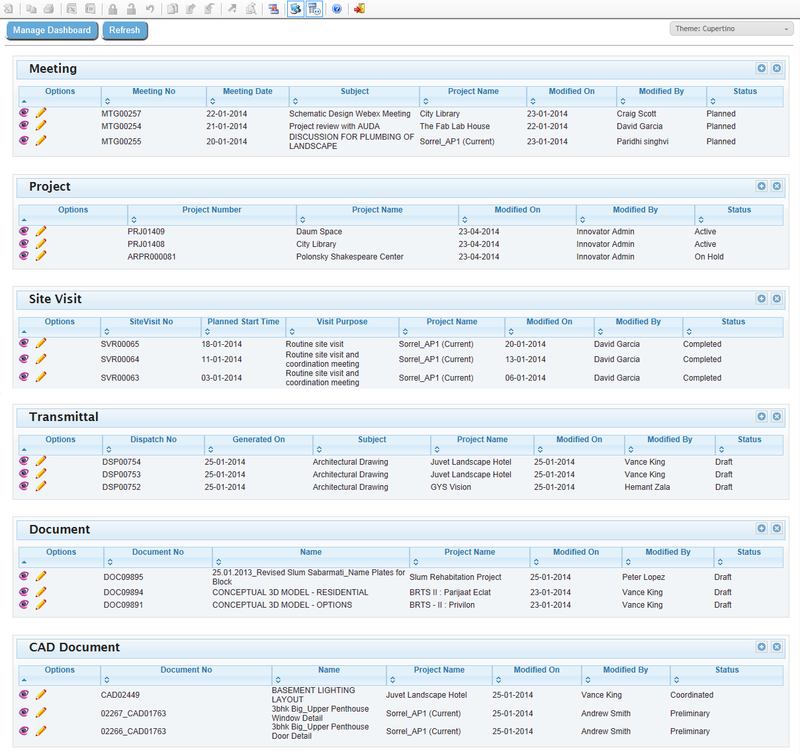 Also Assists In choosing material and vendor based on past experience across projects and organization. 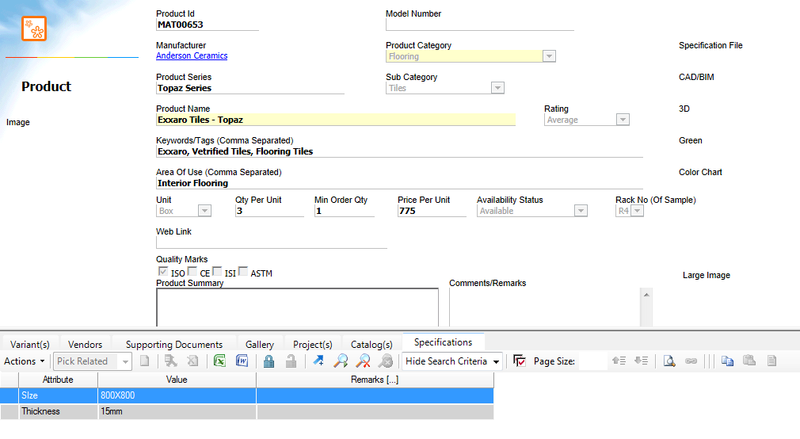 It automatically generates BOQ (Bill of Quantity) estimation for client’s reference. Visual Collaboration embeds social capabilities, including discussions, comments, feeds, tagging and more, into the Architect Solution. 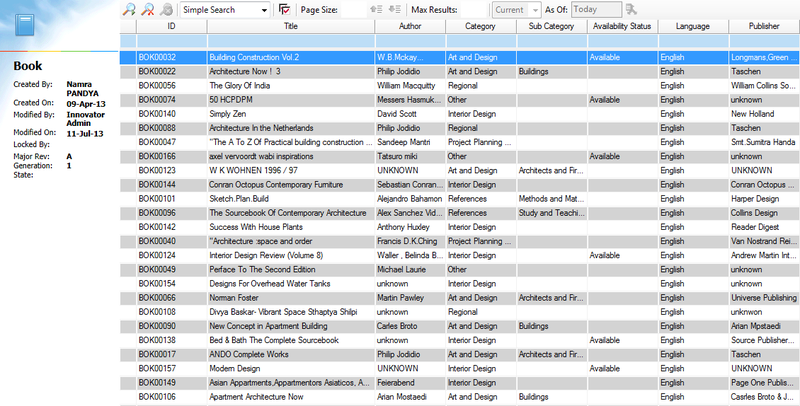 Collaboration makes it easy for people to interact on Architects items such as Project, BOMs, CAD files, Projects and other product data. 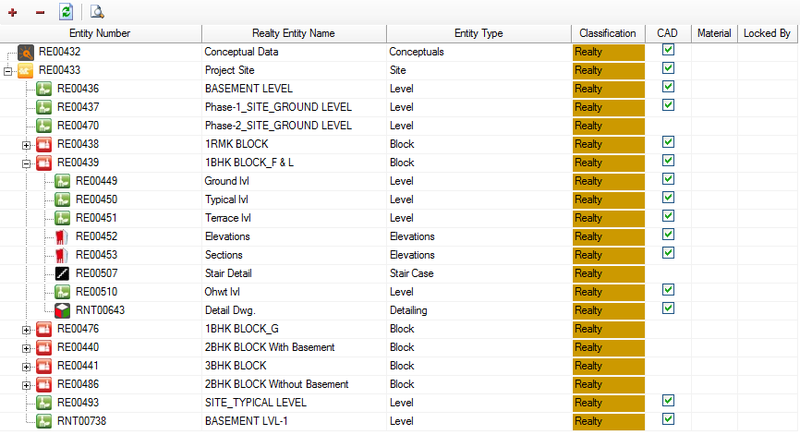 It also includes the sharing of data (files/comments) between consultants and Architects. 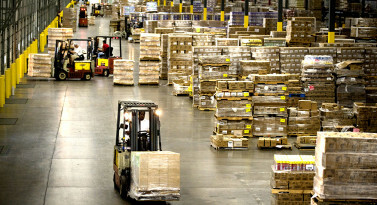 It manages the inventory or stock of goods or material in the organization. It maintains inventory by keeping track of Good Received/Returned Note. It also keeps track of the inventory in such a way as where and when it is consumed. Asset Management is a systematic process of operating, maintaining, upgrading, and disposing of assets cost-effectively. It records information of Assets along with Insurance, AMC, Expenses, Maintenance Recurrences and many more. It sends auto alerts for Insurance, AMC renewals and Maintenance. Also it keeps track of Asset Possession. It manages recording of books and periodicals. 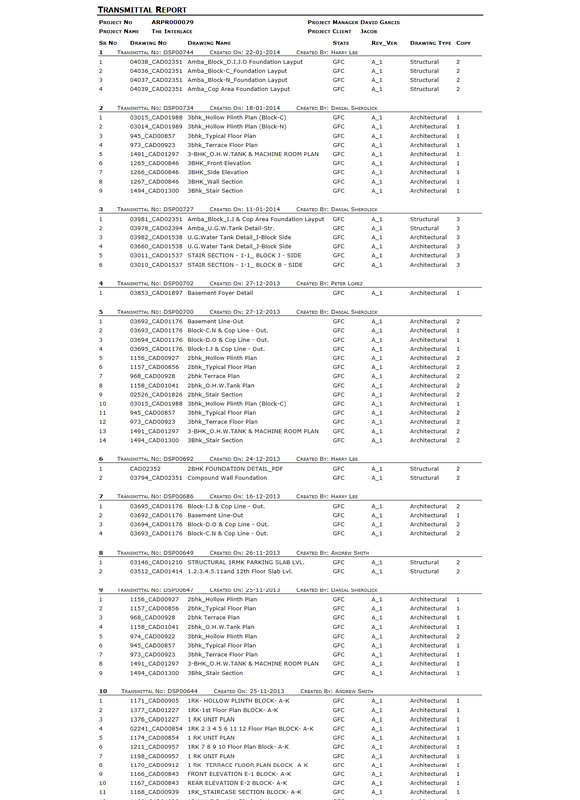 It also manages borrowing and receiving of Book or periodicals history. It maps Employee’s Interest Area. 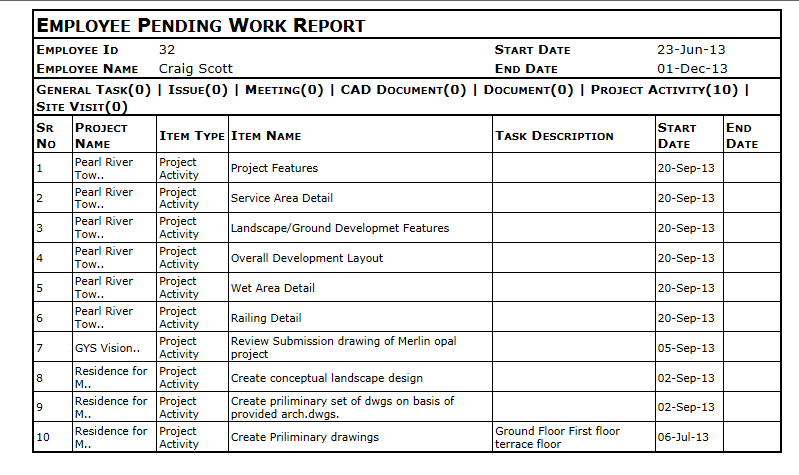 It records time spent on activities/tasks/projects. 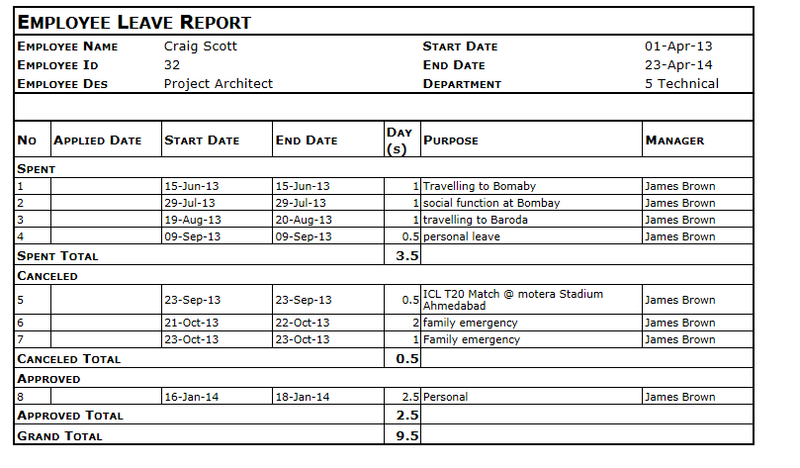 After analysis it generates some reports of actual v/s estimated hour/cost for Project/Employee. It records contact information of clients, vendors, consultants, employees and other associates and makes Information available across organization. 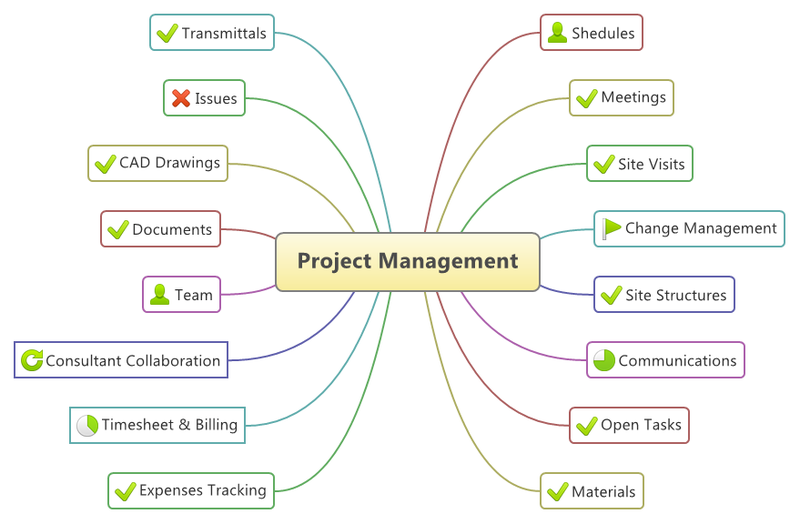 It links vendors, consultants, clients and employees with projects. 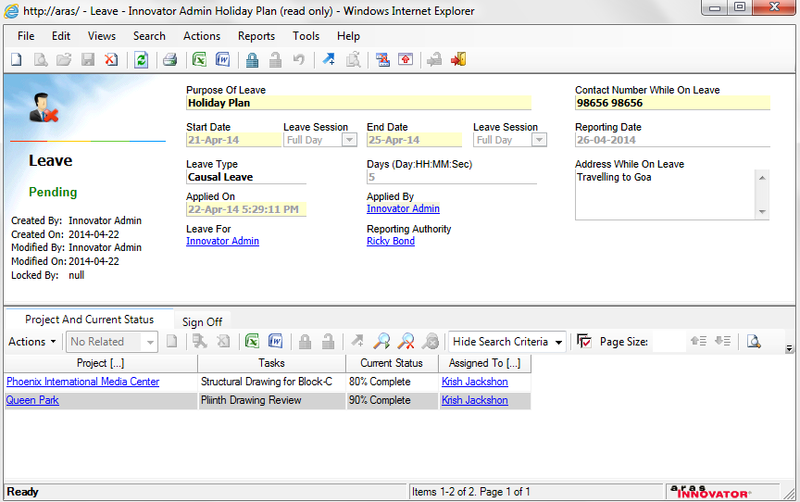 It manages employees in a simple and effortless manner. 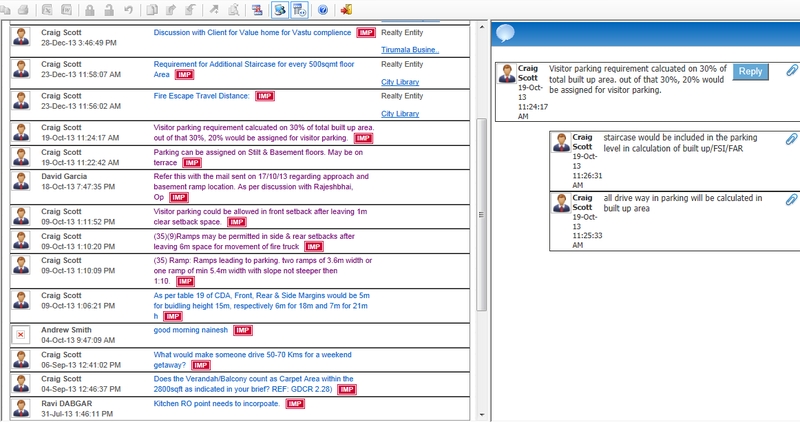 It manages recruitment process – vacancies, application, interviews and joining using structured workflow. Also manages leave – application, approval and rejection using configurable workflow. 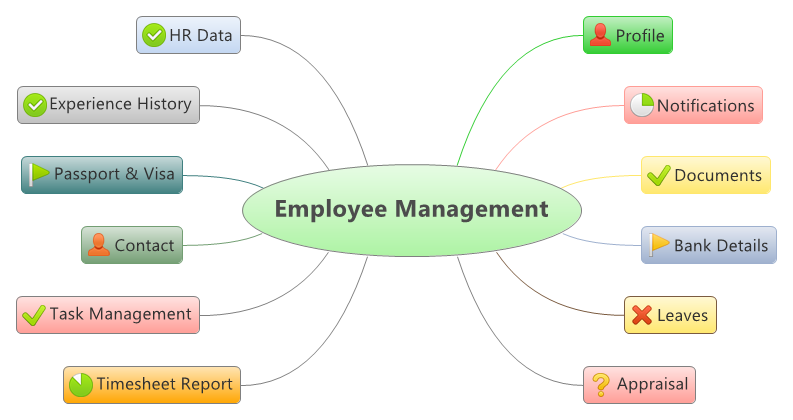 It automatically records employee attendance in integration with bio-metric machine. For Draftsman every task is maintained within the AutoCAD application using AutoCAD Integration. It manages Drawing Structure along with xRefs and Blocks. 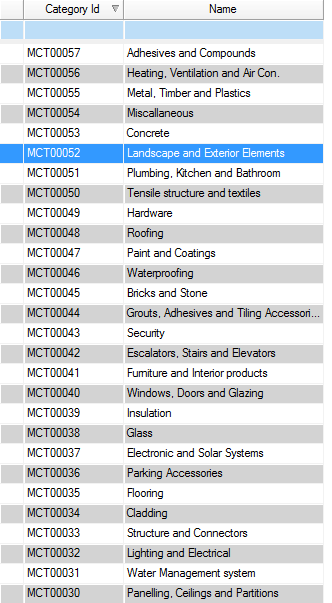 Search: From AutoCAD environment, Search for CAD documents available in ARAS. You can search by latest version, revision etc. For end user who is using MSOffice maintain their all activities from MSOffice itself using MSOffice Integration. 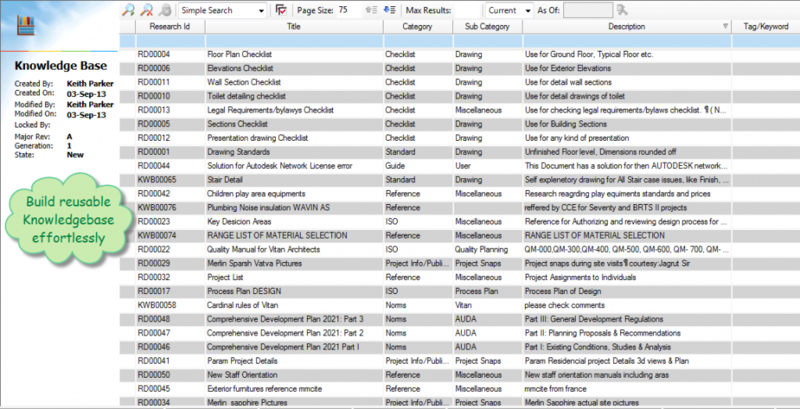 Search: From MS-Office environment, Search for Documents available in ARAS. You can search by latest version, revision etc. With seamless Integration of Bio-Matric COSEC Machine, Aras is able to show on-demand Employee Attendance reports. 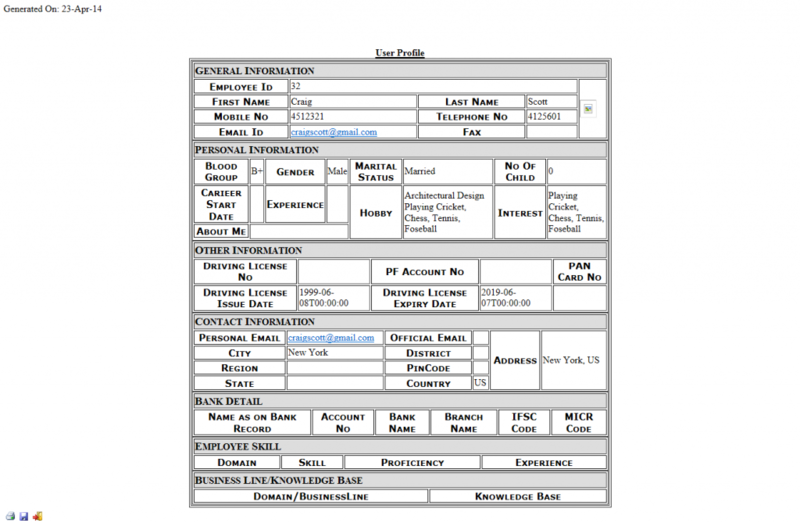 Using attendance data coming from COSEC ARAS is processing it further for Payroll Management. Using POP and SMTP protocols, Email Integration allows user to send and fetch email from ARAS Innovator. No need to use any third party Email client. 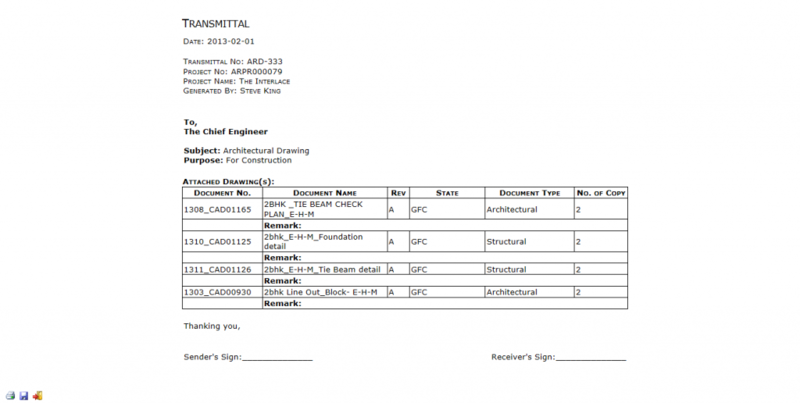 While sending and receiving of Mail, it automatically gets linked with Project. 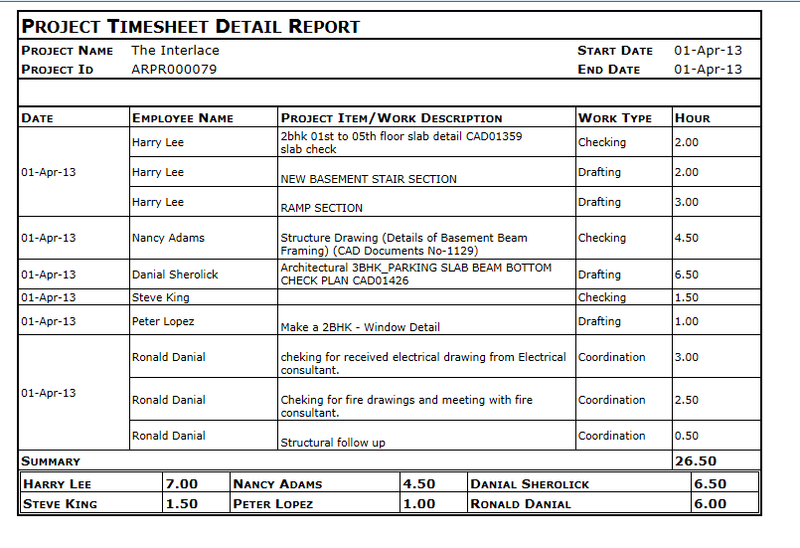 Also User can link Email directly with CAD, Project any other Item. Increases redundancy & Reduces dependency on individuals.